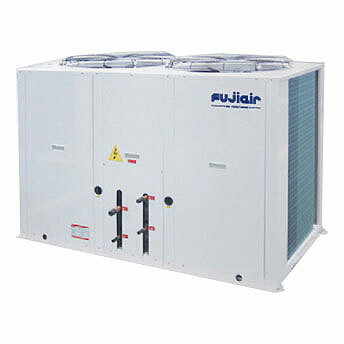 FUJIAIR VRF Conditioner achieves the industry's top class energy in cooling and heating by utilizing DC inverter compressor, DC fan motor, and high efficiency heat exchanger. 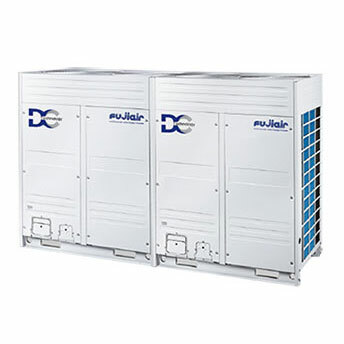 The DC inverter compressor adopts innovative design and numerous high performance key parts which can reduce power consumption by 25%. 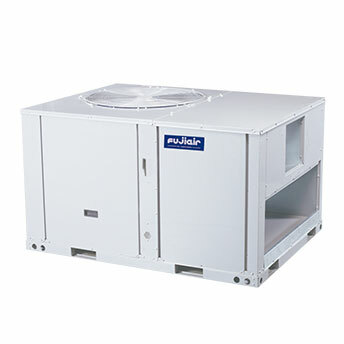 FUJIAIR Rooftop Package Units are single packaged units which are factory assembled, internally wired, fully charged refrigerant and 100% run tested to check cooling and heating operation, fan and blower rotation, control sequence before leaving the factory. All units are factory assembled, wiring internal to the unit is colored and numbered for simplified identifacation. 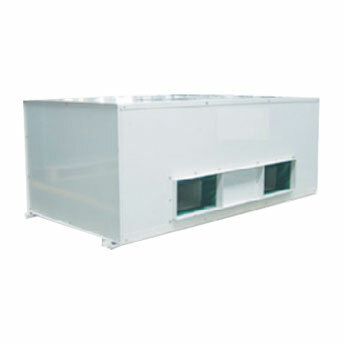 The unit is provided with an integral weather resistant control panel. These packages are designed for outdoor installation.